Richard Wiltshire is an Investment Committee member. Richard focuses on direct investments and co-investments in middle market companies. He is also involved with private equity investment sourcing, due diligence, and monitoring more broadly. 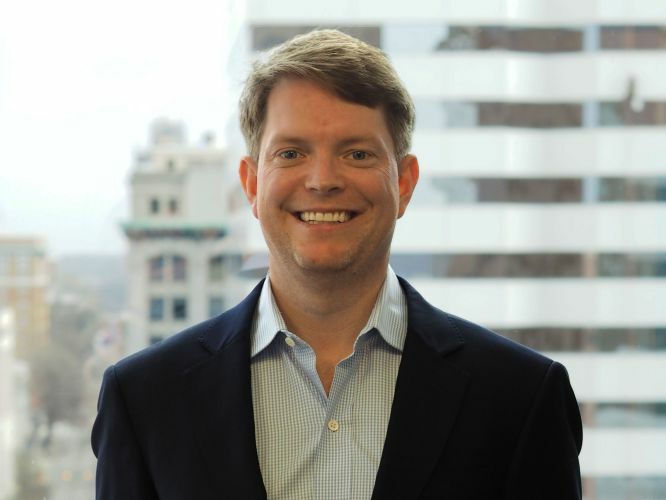 Prior to joining Private Advisors, Richard was a Senior Investment Officer with the Virginia Retirement System (“VRS”), where he launched and directed the private equity co-investment program. Before VRS, Richard was a Vice President at Quad-C Management, where he assisted in making control equity investments in private middle market companies across industries. Prior to Quad-C, Richard worked in investment banking at Harris Williams & Co. and Banc of America Securities. Richard received a B.S. in Commerce from the University of Virginia.